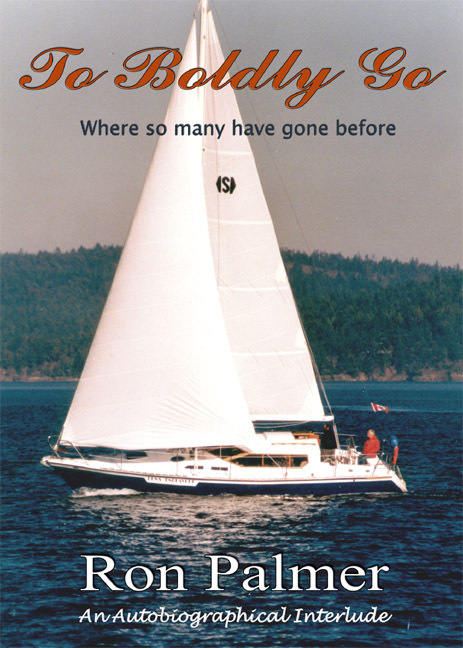 It was my intention to head off down the Haro Strait and make for Sooke, the planned first port of call. This would have been an ideal stopover prior to the run to Bamfield on the second day. As it turned out, due to not paying sufficient attention when passing Moresby Island I found that I had inadvertently made for the San Juan Islands a definite left hand down a bit situation, as it turned out this faux pas worked to my advantage.